Organizations have more data at their disposal than ever. Yet many of them are challenged to gain insight from this data and act on it in real time for competitive advantage. 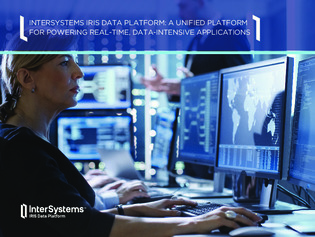 Read this whitepaper to learn how businesses are building real-time, data-intensive applications that are delivering new and innovative business services, increasing revenues, streamlining operations, and reducing total cost of ownership.